I-471 to Memorial Parkway - go west toward Newport. 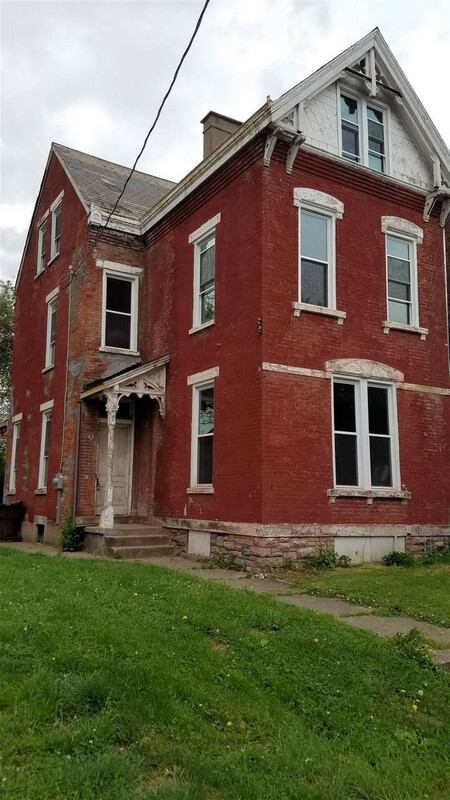 Turn left on Central Ave.
Great opportunity to complete a renovation to this historic 3 story home. All mechanicals have been complete to rough in stage. New wiring, new plumbing, and dual HVAC system . New windows throughout. Kitchen and 2 Full bath's roughed in. Ceiling and walls with new studs - ready for your drywall. Add your own colors and kitchen to suit. Houses on either side are already updated.